The extremely odd Giraffe-necked weevil from Madagascar with its very long heads is one of the most bizarre insect. 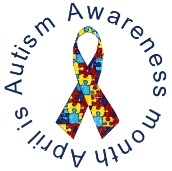 By 2002, 70 percent of all persons with autism in the regional center system were under 15 years of age. Autism is diagnosed nearly every 20 minutes in the U.S.